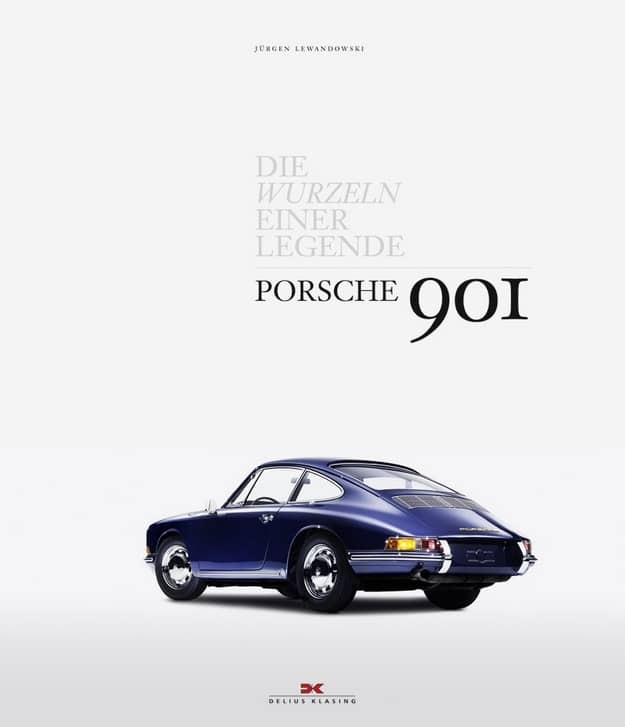 In “Porsche 901, the roots of a legend” tells Jurgen Lewandowski about the predecessor of the famous Porsche 911. The Porsche 901 was presented at the Paris Autosalon in 1963 and only one year later, after only 82 cars, the production stopped. At least under the name Porsche 901. There’s always been going on that Peugeot claimed that Porsche couldn’t name it that way, because of the zero in the middle, but is that the real story ? Jurgen Lewandowski tells all about it and describes in detail how the Porsche 911 derived from the Porsche 901. To develop a car, with the attributes that nowadays seem to be obvious, was a hard and though work in the early 60s, which took much more efforts and time than expected. In his typical style, Lewandowski shows how the first cars were developed and finally changed to the production models of the Porsche 911. Even for those who think they know all about the Porsche 911, there’s for sure some new stuff to be discovered in this wonderfull book. Exctly as the Porsche 901, that this book is a rarity on its own, as it is only available in a limited and numbered edition of 901 books. It is printed on high quality paper, with a dustcover and provided with a slipcase. Jurgen Lewandowski has written many books about Porsche yet, and this masterpiece deserves a prominent place in your library.